We have a amazing new opportunity in New Zealand this week! Wellington City Council is looking for a Social Media Specialist to lead the organization in all aspects of social media. Ensuring the delivery of all social media activity is consistent and co-ordinated across the organization, and on-brand. If you’re passionate about the power of social media and digital marketing and can be an advocate who can help others understand this, then this is a role that you will flourish in. You’ll have excellent writing skills and be used to managing multiple projects and demands. You’ll have five or more years of relevant experience within a large organizations marketing unit and ideally the last three years specifically involved in social media. For more information please contact Angela Meyer on 04 803 8500 or email angela.meyer@wcc.govt.nz. They’re looking for people who share their passion for Wellington and have the same values – to make the city an even better place to live, work, have fun and achieve our goals. Their services and projects are diverse and relate to all aspects of life in the city. They offer a wide range of careers, the chance to work with fantastic people, and many training and development opportunities. Join them in making a positive difference – shape your own future, while contributing to the future of Wellington. Connect with Wellington City Council on Facebook and Twitter. 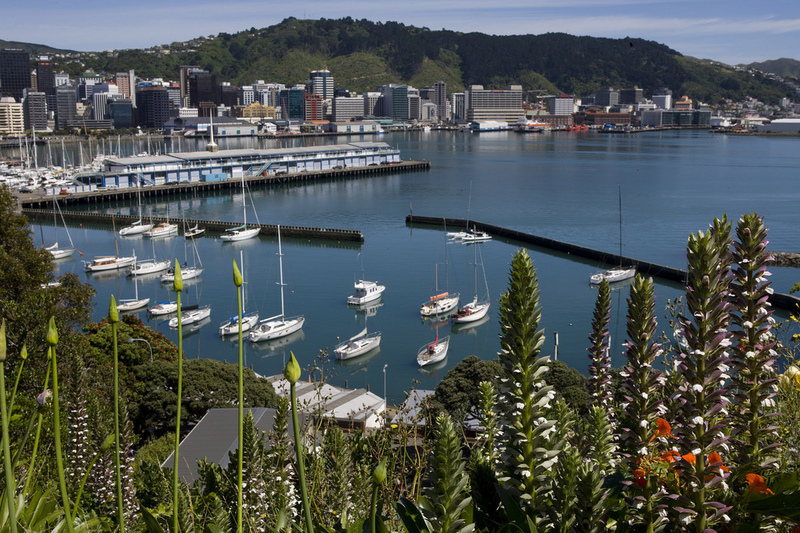 Image credit: Wellington City Council’s Flickr page.